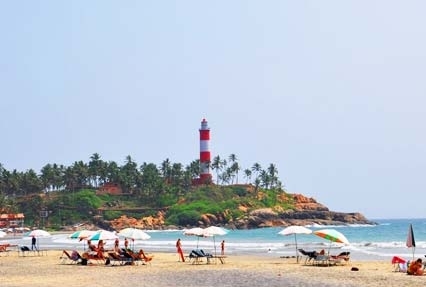 Get the best of South India; Indian Holiday with its age-long expertise presents a trip you can cherish all your life. During this 6 days/5nights journey you will visit the best tourist attractions of Palakkad, Athirapally, Allepey, Kovalam and Trivandrum. From thunderous but soothing waterfalls, to beautifully- rugged forts and backwaters of Kerala; you will experience moments of joy and laughter. So, pack your bags and get ready to uplift your moods and set yourself free from gloom. Read further to get a detailed view of the itinerary. Upon your arrival in Coimbatore, you get assisted transfer to Palakkad, by road. On reaching Palakkad, you check-in to your hotel and relax until afternoon. 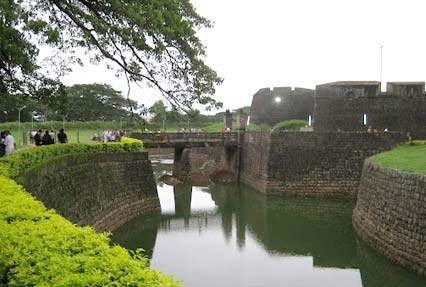 In the afternoon, you leave for sightseeing to Palakkad’s major attractions like Palakkad Fort and many others. By late evening, you come back to the hotel and stay overnight. After refreshing breakfast, you leave for Athirapally. You then check-in to your room and relax. 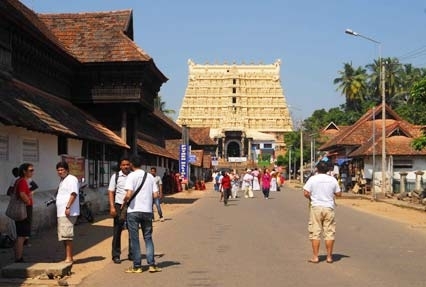 Following this will be a sight-seeing tour in Athirapally. 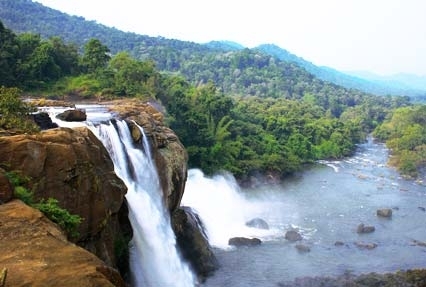 Athirapally Waterfalls is the major attraction here. This fall is 80 feet high and further joins Chalakudi River. After beautiful sightseeing, you get back to the hotel and stay overnight. After the breakfast, you will spend the following day in the traditional houseboat, which will cruise in the famous Backwaters of Kerala. Enchanting panorama will greet you all the way to Alleppey. Dinner is served and you stay overnight, on board. Upon reaching Alleppey and after a tempting breakfast, you leave for a four hour drive to Kovalam. You then check in to your hotel. Kovalam is popular for its beaches, where you can enjoy the sunsets, water sports or simply be on your own thoughts and hail the beauty of the place. After a refreshing day, you get back to the hotel room and stay overnight. You leave for sightseeing in Trivandrum, upon breakfast. This city is being adorned since 1000BC, and today walks hand in hand with state of the art. 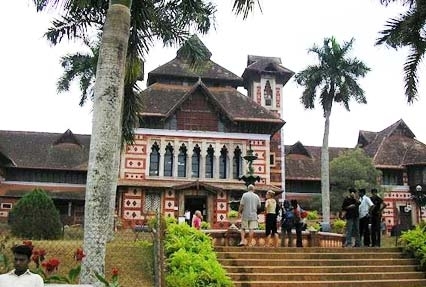 In this sight-seeing tour, you visit the best attractions of the city, like; Napier Museum, Padmanabhaswami Temple, Srichitra Art Gallery, Kowdiar Palace, etc. Overnight stay and dinner is done in the Kovalam hotel. After breakfast, you leave for Trivandrum airport to catch a flight back home.